-- Please Choose an Option --	August Light August Black White Green Red Really Bright Red Yellow Blue Orange Gold Silver Monster Grey - SALE! Juvenile - SALE! Light Cocoa - SALE! 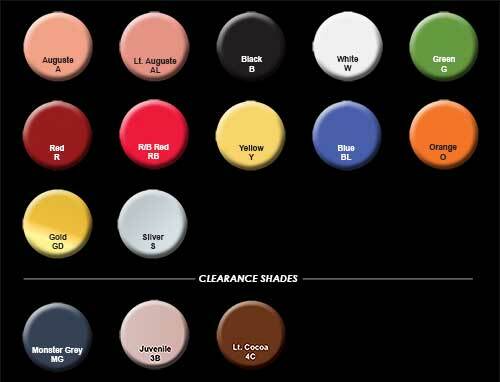 Regular Price: $11.95 Clearance Shades: $7.50! Click the button below to add the Foundation Greasepaint to your wish list.